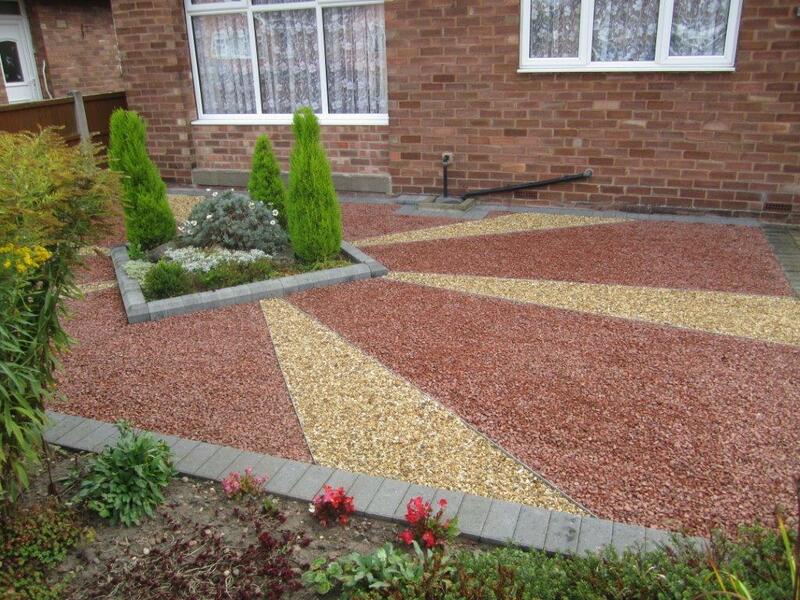 AC Pavings Co Ltd is a family company established in 1984 and is now the area's premier supplier of stone and decorative aggregates. Situated in the village of Ranskill and close to the major road network we are in an ideal location for Doncaster, Worksop, Sheffield, Mansfield, Chesterfield, Newark, Gainsbrough, Lincoln and Retford. Imagine entertaining your family and friends with that barbeque on a sun drenched patio, a cosy romantic meal on a balmy summer evening, or sitting alongside that calming, cooling water feature. Well at AC we can't guarantee the hot sunshine, but we can guarantee a host of inspirational ideas and helpful practical advice & tips to create your perfect outdoors with quality, natural garden products. At AC it does not need to cost the earth either, take a look at our natural quality products at affordable prices; we can promise that you will come away with the best deal in the area! We have lots of ideas to help you express your personality and lifestyle and reflect the character of your home in a truly individual way. So feel free to browse our site to find the perfect product for your home or garden, or better still come down to our depot to see our many displays and talk to our team for practical advice. Debby's Garden Links. Directory of categorised links to UK gardening related websites.